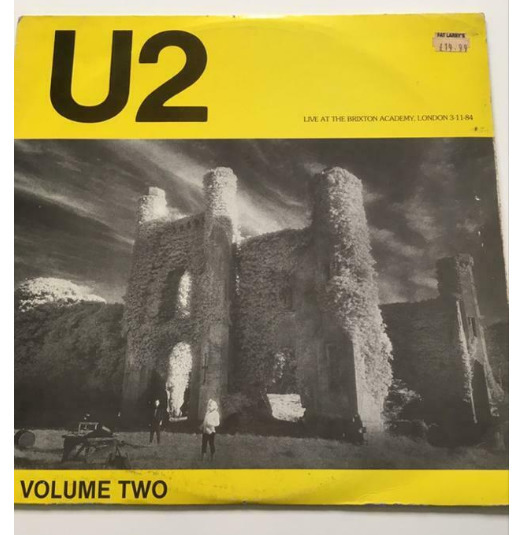 Topic started 11 years ago by germcevoy in General U2 talk. Since then 5,209 posts have been made by 312 users. 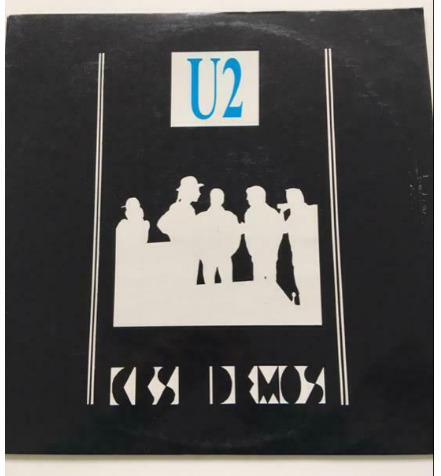 annyone ever seen this ore knows someting about this vinyl pre-boy demo's he said before i try to make a deal with him and what is this is ithe value Very rare vinyl of U2 Demo from CBS. Studio recording. This is full of tracks that were pre- Boy production. 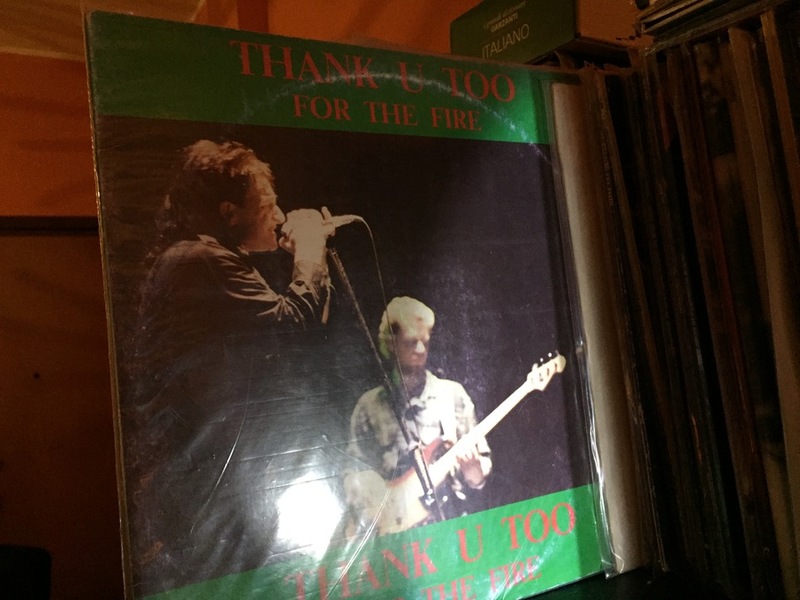 Bono has a questionable voice! 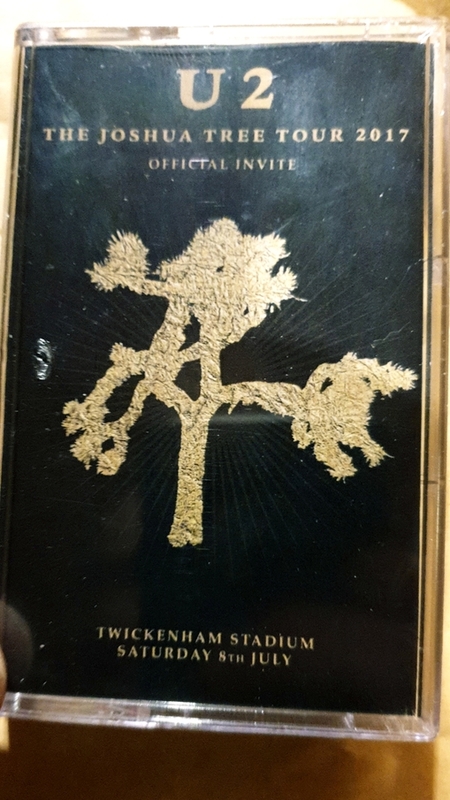 but what about this one ? what offer ? Was this in the VIP pack ? It was for the press.